IMG_20171021_171420004 « Mystic Valley Lodge A.F. & A.M. 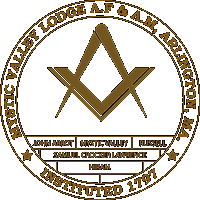 Mystic Valley Lodge A.F. & A.M.